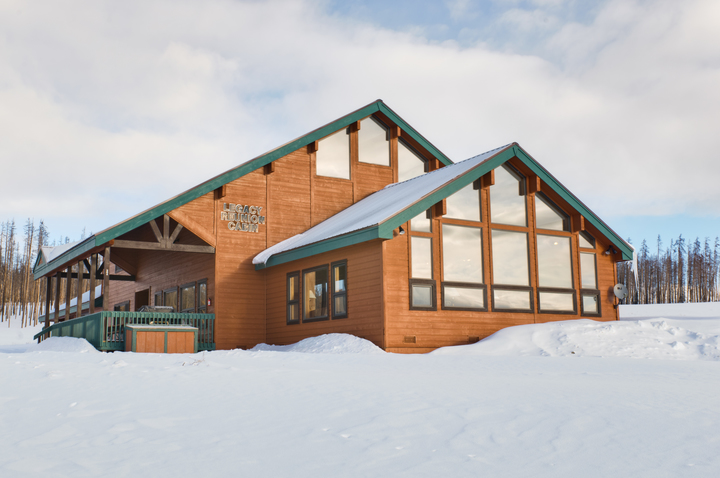 The last Women’s Retreat was in October 2017. Ten courageous, strong, amazing women came together from all over North America to share stories, support and encourage one another, and make sense of their pain through science and living well strategies in the majestic Rocky Mountains of Colorado. Here’s a recap. The next Women’s Retreat is in the planning stages and will be announced soon. Please contact us if you want us to email you when we know the dates! 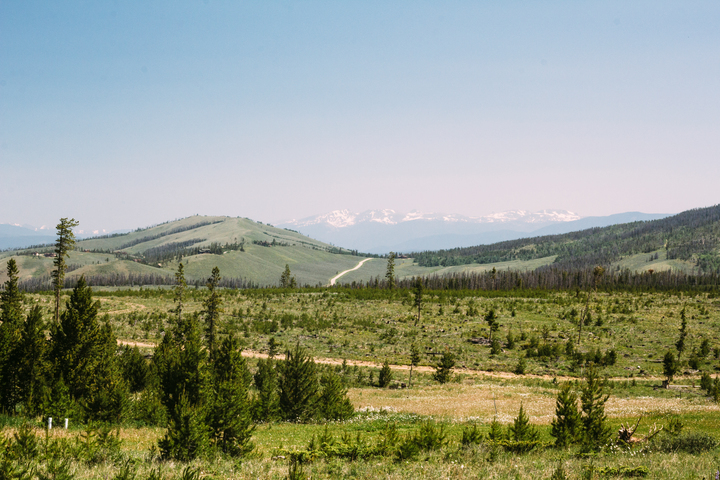 What is the EPIc Women’s Retreat all about? 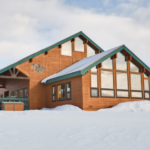 The Women’s Retreat provides experiential learning in a safe, serene, supportive and natural environment. Guests are free to be themselves, are heard, understood, supported and encouraged in beautiful surroundings as we make sense of pain together. 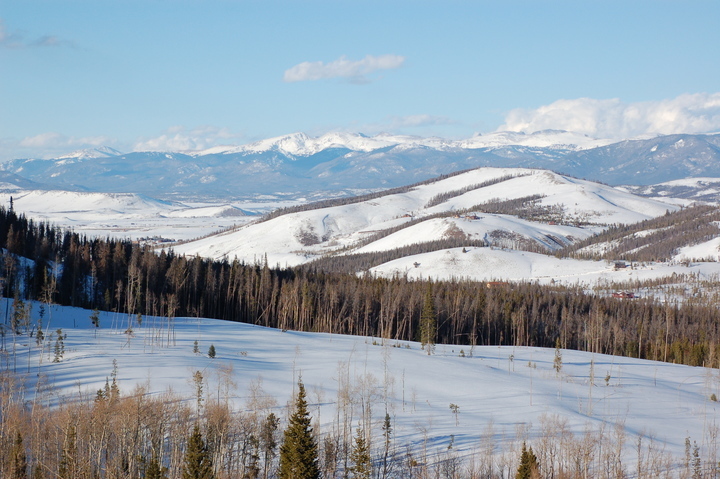 The Women’s Retreat is set in the majestic Rocky Mountains of Colorado. 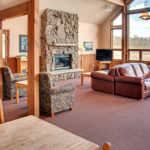 Guests stay in a large, comfortably appointed cabin at Snow Mountain Ranch at an elevation of ~9000′ with views of mountains, meadows and the Continental Divide. There is plenty of time for sharing stories, getting to know one another and socializing as well as time solitude, relaxation and reflection. And of course there is time for the sessions as well! 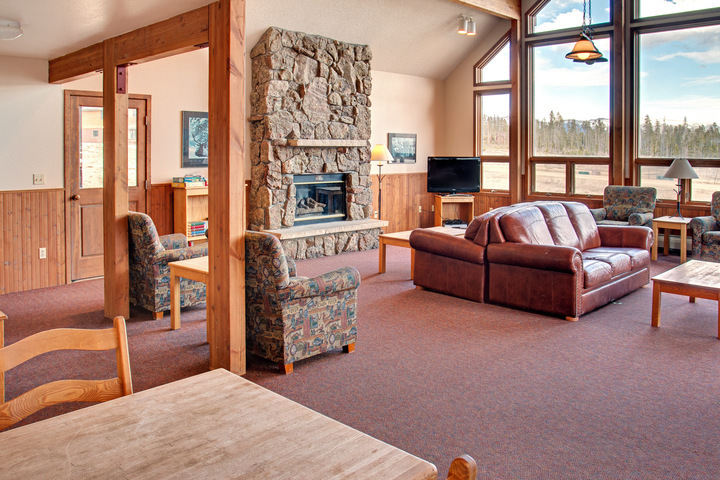 Friday: Check in at Snow Mountain Ranch begins at 3:00pm on Friday. Our first, very informal session will start around 4:30 and dinner will be served by 6:30pm. Sunday: One last session after breakfast and checkout at 10:00am. 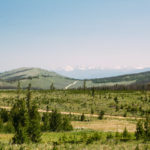 There will be an optional hike (or other activity, weather dependent) at 10am followed by an optional brunch/lunch at Devil’s Thumb Ranch for anyone who wants to hang out a bit more before heading home. Our participants receive grants to cover the cost of their tuition, lodging and meals ($750). At the end of the retreat participants are free to make a donation within their giving limits if they choose to do so, ensuring that other women can attend future retreats. Donations can be made through our PayPal Giving Fund page or through this website (upper righthand corner!).. There are also fundraising opportunities that participants can choose to engage in and that help us out a great deal! Fundraisers can be set up through Facebook. Setting up a fundraiser is easy and we can help with any questions you may have. 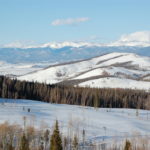 On-site winter activities include cross-country skiing on one of the finest, most expansive trail systems in the U.S.. Activities also include sledding, snowshoeing, winter family programs, and easy access to the Winter Park, Mary Jane and Sol Vista Downhill Ski Area. Long johns, sweats, sweaters, flannels, yoga pants – we’re all about comfort! This post was posted in Retreat and tagged chronic pain, chronic pain management, creativity, empowerment, gentle movement, living well with pain, mindfulness, movement, nature, nonprofit, ongoing pain, pain retreat, pain science, pain science education, persistent pain, relaxing retreat, retreat, retreat for pain, retreat for women, retreat for women living with pain, women's retreat. Bookmark the permalink.